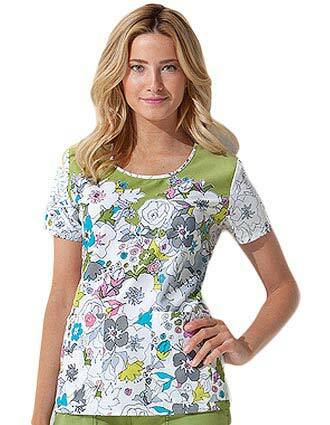 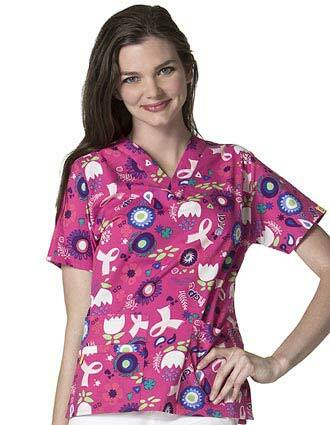 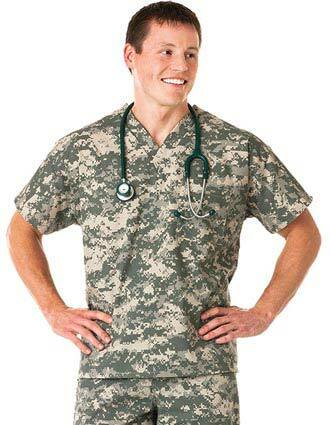 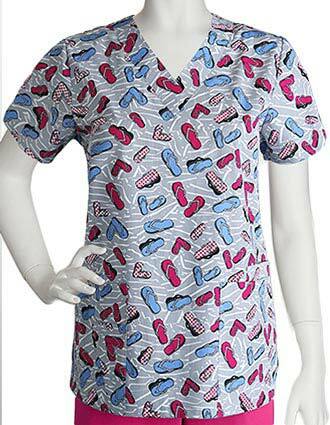 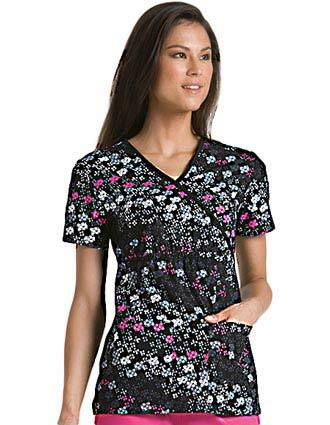 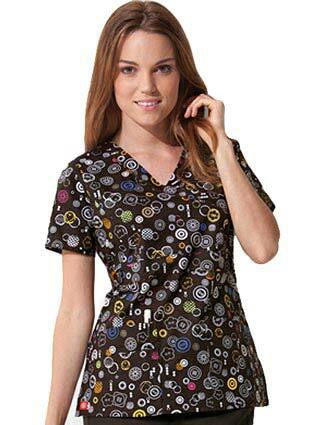 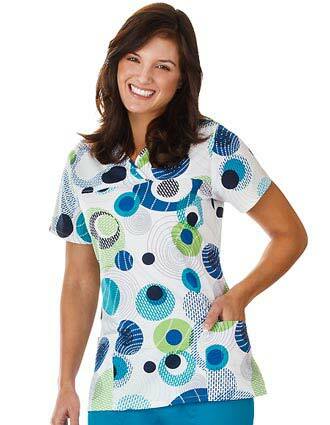 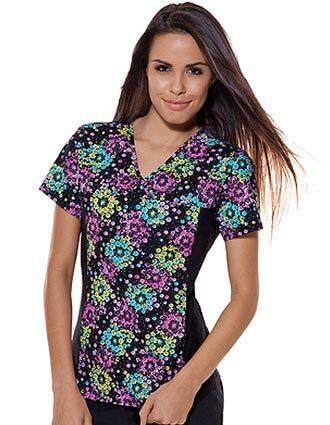 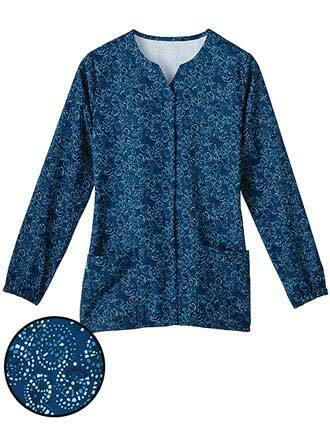 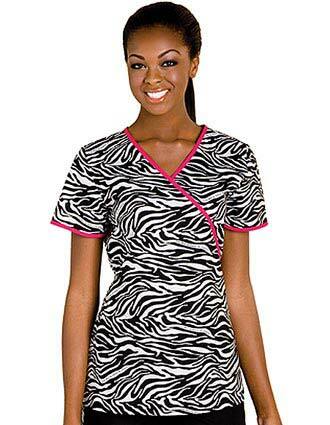 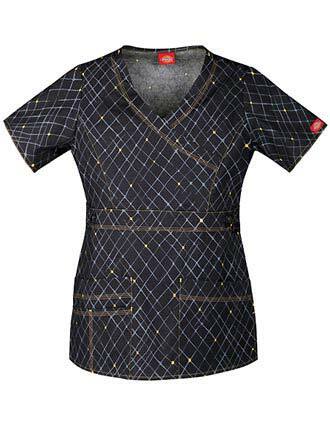 Pulse Uniform gives back to loyal customers by frequently having a clearance scrubs sale. 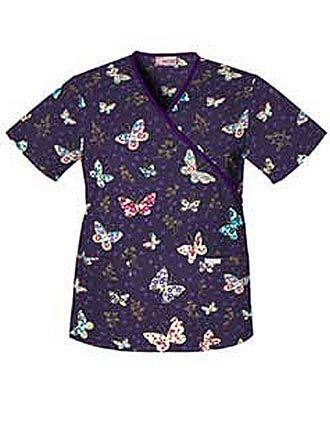 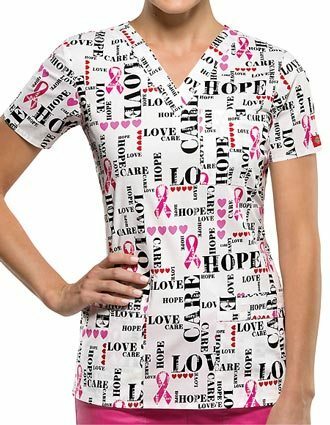 This makes sure high quality cheap nurse uniforms are always available for all medical professionals who want to save huge. 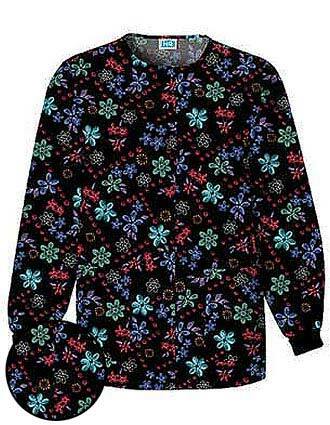 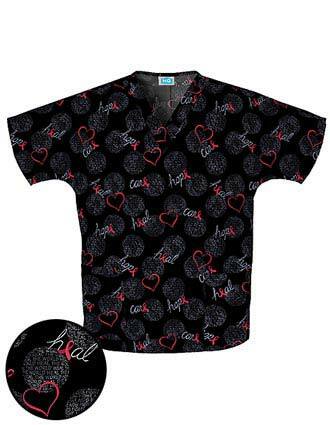 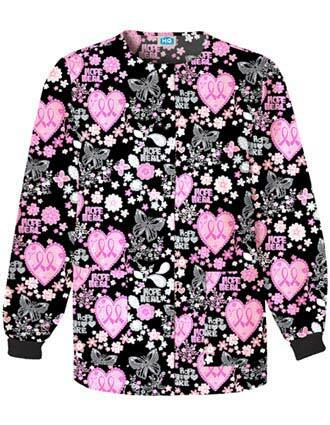 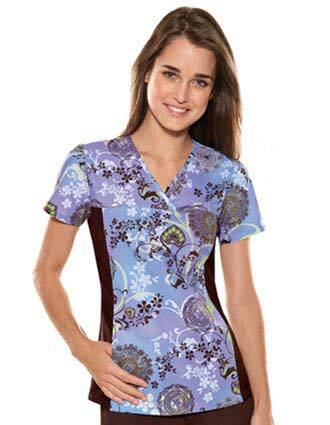 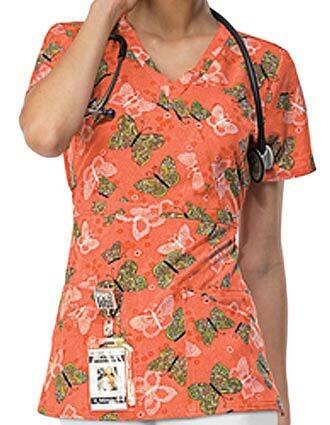 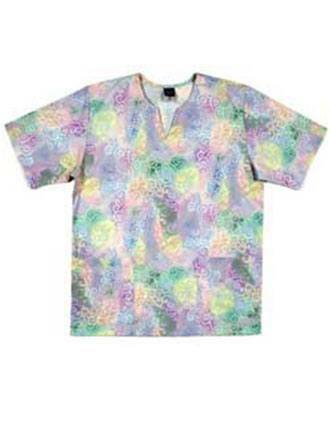 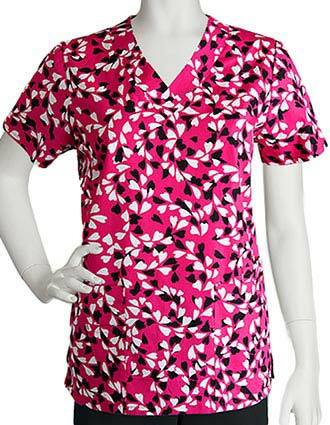 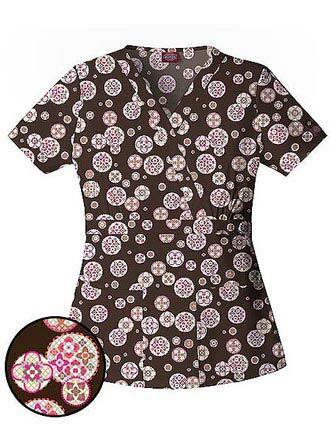 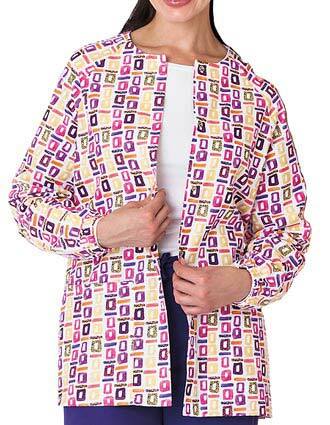 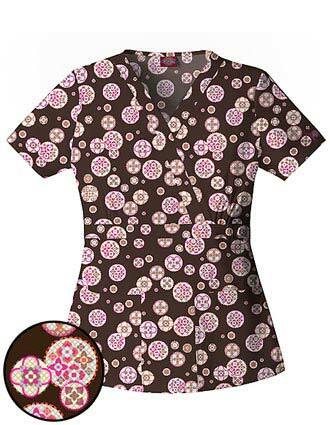 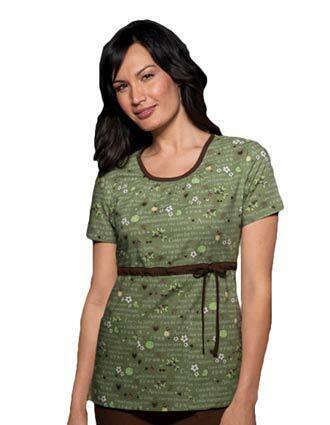 Those who look for comfortable and durable scrub print tops in floral, cartoons, animals and other designs know they can have these scrubs at very low prices.